CCTVs were specifically introduced to offer extra security. It can be impossible to keep an eye on your property all the time. Even relying on the guards might not be as reliable as such. That is why the CCTV cameras play the role of offering surveillance of your building. With the right CCTV installed in your home or business, you can be assured of enhanced security. The CCTV must be reliable enough, and it must serve you accordingly. You can make this possible by choosing the right CCTV brand. In Singapore, there are various brands of CCTVs, so it is all about choosing one with a good reputation. You can read the reviews of the customers and learn more about the brand. Will it serve you for long enough? Will it break down before within a short time? It is all about finding the right CCTV brand. 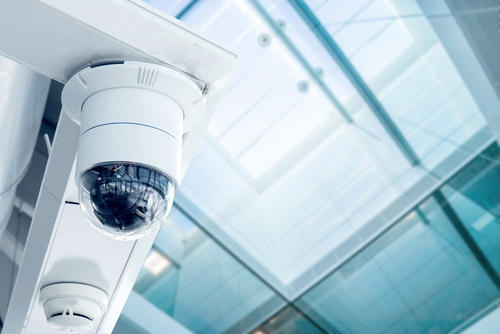 Even if you are confident of having a top-class CCTV, you will still need to consider the features that it entails. It must have features that will serve you accordingly. 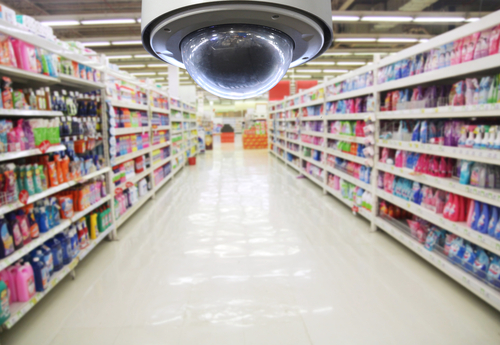 It is all about choosing a CCTV brand that has reliable features. The features must benefit you in terms of delivering feeds whenever you want to access them. Also, it must be easy to operate, even with the top features. Can the camera deliver the feeds even in the dark? The night-vision feature is one of the most sought-for features in the CCTVs. Ideally, you should choose a camera that can capture the scenes, even in the dark. This assures you of reliability since the thieves will not try to steal from your building without being spotted. Will the camera be installed inside the house, or outside? Some CCTVs are specifically designed for the outdoor environment. Such CCTVs will be able to withstand the harsh weather conditions, even in the rain. Also, they can endure the scorching sun without tampering with the feeds. For the indoor CCTV cameras, they will not need to have extra features and specifications. Whichever the case, ensure that you choose the camera according to the location of installation. Also, if you want cameras that will monitor the building discreetly, you will need to choose the right cameras. Before you step out to the supplier of the CCTVs, you can write down the list of all the areas you intend to have the camera set up. After you have all that you need, you will now be ready to install the CCTV camera in your building. With the considerations of the things that you need, it will be time to buy the appropriate cameras. Using the manual that comes with the cameras, you will need to install the CCTV accordingly. Check that the wiring system is in place. When installing the camera, place it where it can capture the building from a perfect angle. Start by installing the camera in areas that are more valuable. You should avoid placing the camera behind flowers since they will block the view. Also, you should place the camera at the entrance of the building, so that you can capture everyone entering the house or business unit. Unless you connect the cameras to the recording system, they will only capture the live feeds, without storing any media. Here, you might not be able to watch the past scenes that the camera captured. That is why it is advised to link the cameras to the recording system. If you have the recording system, you will need to purchase an external hard drive that will store the media. Always go for one with a bigger space for reliability. Most of the cameras that record HD videos will save bigger files, so a hard drive with a bigger space will be more reliable. The recording system that you choose must be able to replay the feeds and also rewind. When the cameras have been connected to the recording system, you will need to include a wireless connection to the decoder. When the wireless connection is added, you may connect your decoder to the internet and access it from wherever you are using the IP address. There are some decoder systems that will have a pre-installed wireless connection. It is advised to choose a decoder that comes with the wireless connectivity. Alternatively, you can save time, energy and effort of installing the system on your own and hire a professional to install the CCTV system in your building. 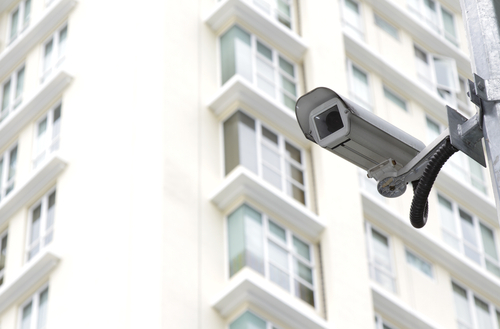 You may start by choosing them to supply you with the right CCTVs to install in your system. Once you have bought the CCTV system from the suppliers, you can then hire them to install the system in your building. There are some suppliers that will offer free installation when you buy their products. This can be a great option to save money and be sure of a stable system in your house or business. A CCTV system will help you have total security around your building, without the need of hiring guards to watch over the building. If you find a reliable unit, you will enjoy the surveillance of the property, and you can also access it from wherever you are, via the internet. Always go for CCTVs that have a good value for money. They must be easy to use and must deliver the right services that you need. The best way to handle it is to hire a professional to supply you with the right system and install it accordingly.